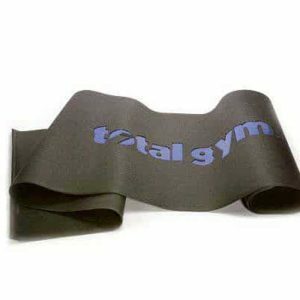 Training Deck holder attaches to Total Gym models: 2000, 2200, 2500, 3000, 3000XL, XL, XLS, FIT, FIT Signature Series and Electra. 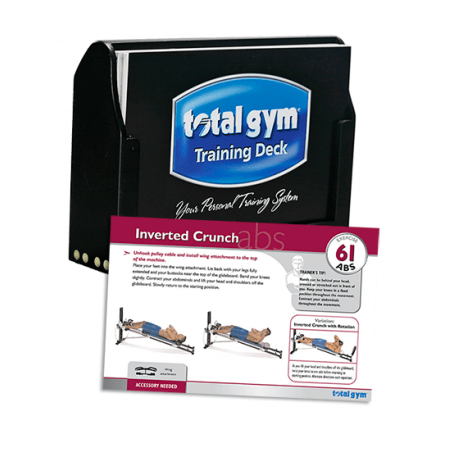 Say “goodbye” to the old cumbersome flip charts and say “hello” to the newly developed Total Gym Training Deck…Your Personal Training System. Within the Training Deck, you’ll find over 80 exercises developed by a team of Total Gym certified trainers. There’s a combination of standard Total Gym exercises as well as never been released exercises. You’ll also get a variety of pre-designed programs. Simply select a program you’d like to focus on and pull the exercise cards indicated. It’s that simple! 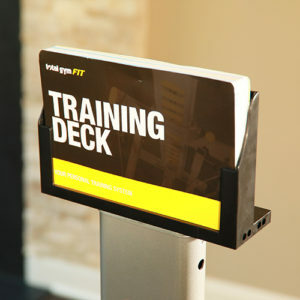 The Training Deck gives you the versatility you need as you continue to workout on the Total Gym. 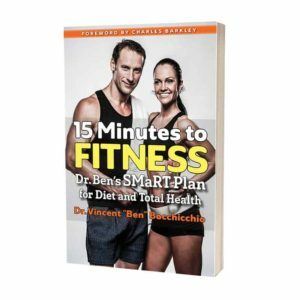 As you master the pre-designed programs you can start to create your own personal programs by selecting your favorite exercises or have some fun and shuffle the cards to select randomly… you’re program choices are endless!